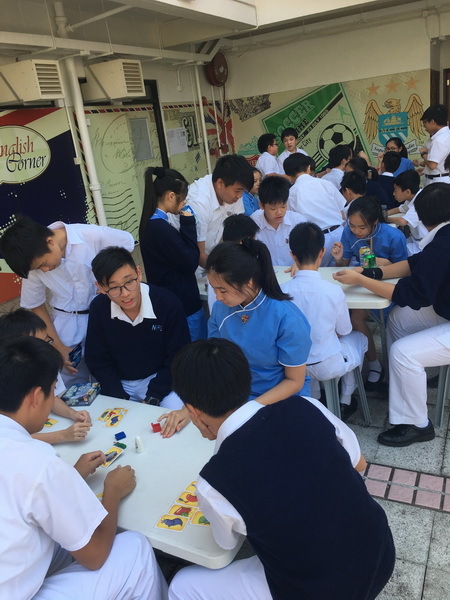 A Lunch gathering with class teachers and Peer Counsellors was held in October. 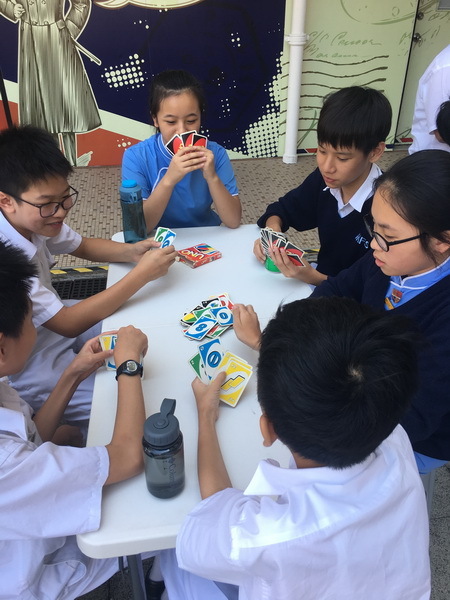 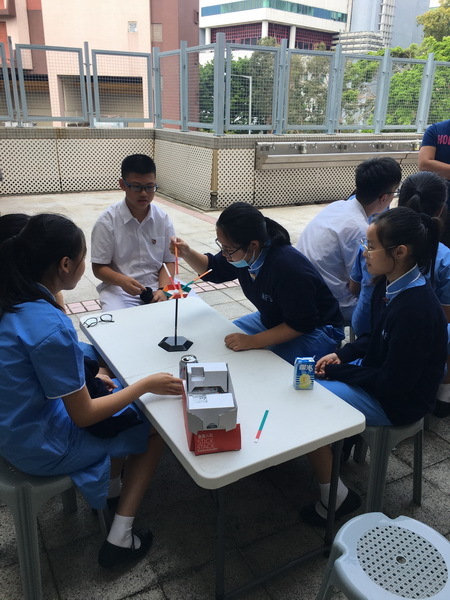 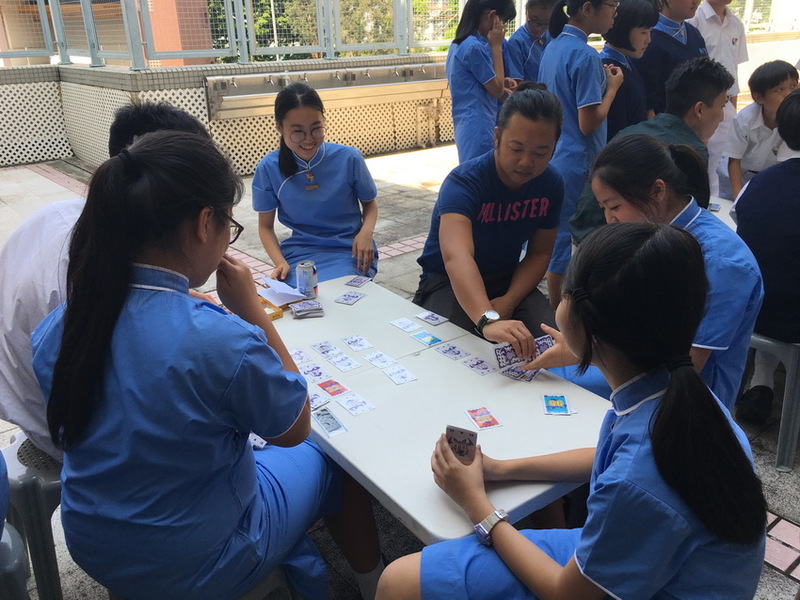 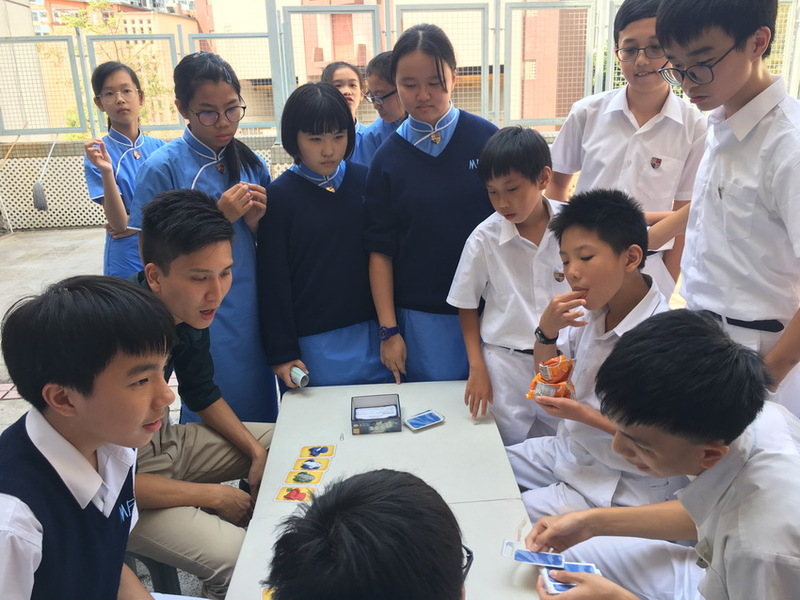 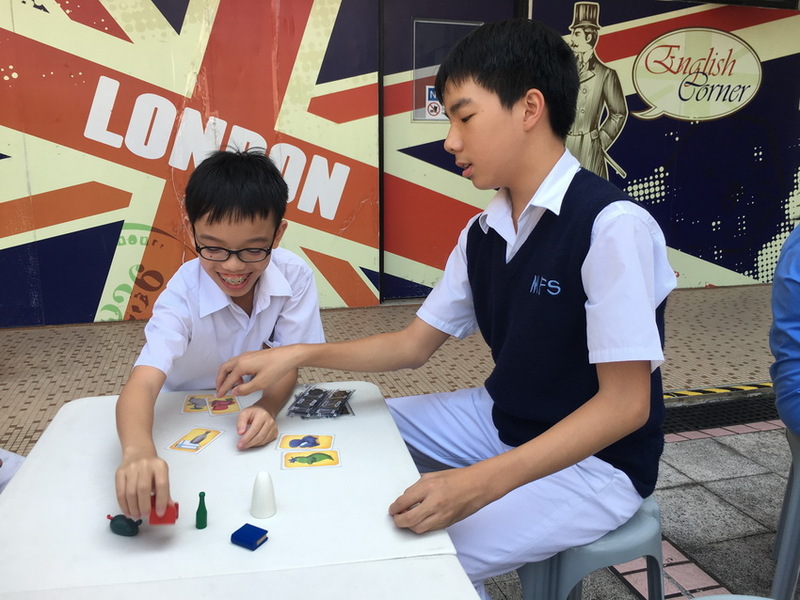 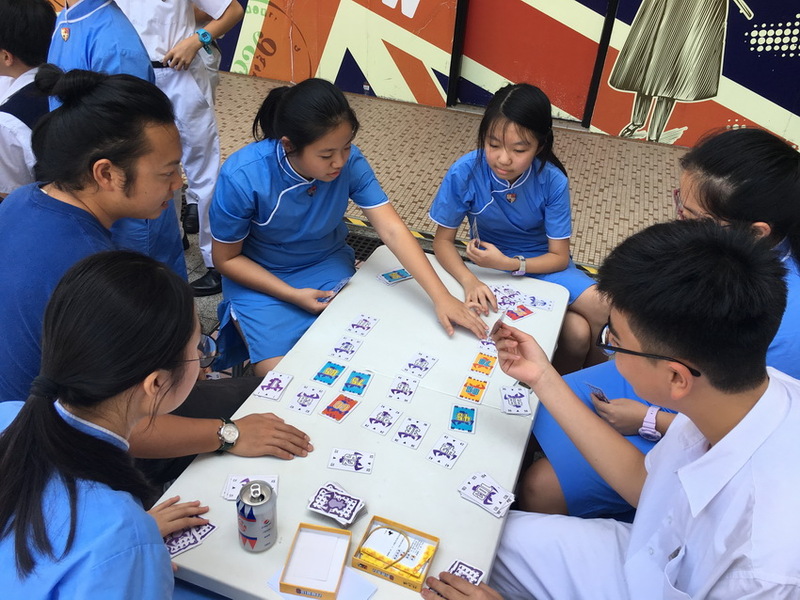 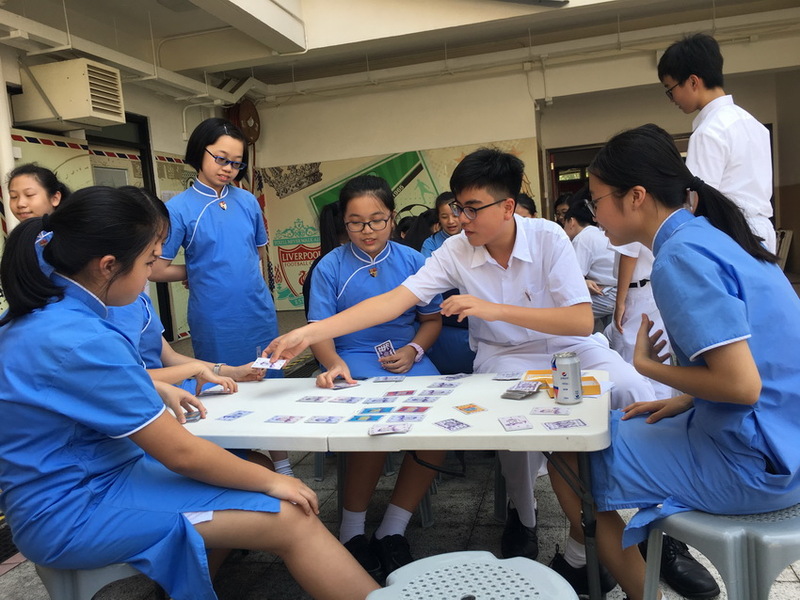 This provided a chance for students and teachers to get to know each other through playing board games after lunch. 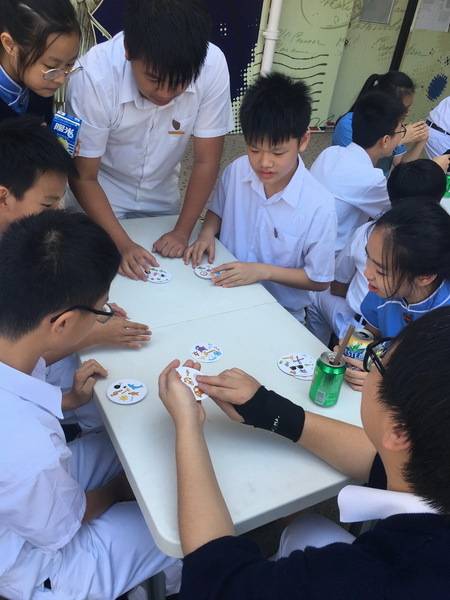 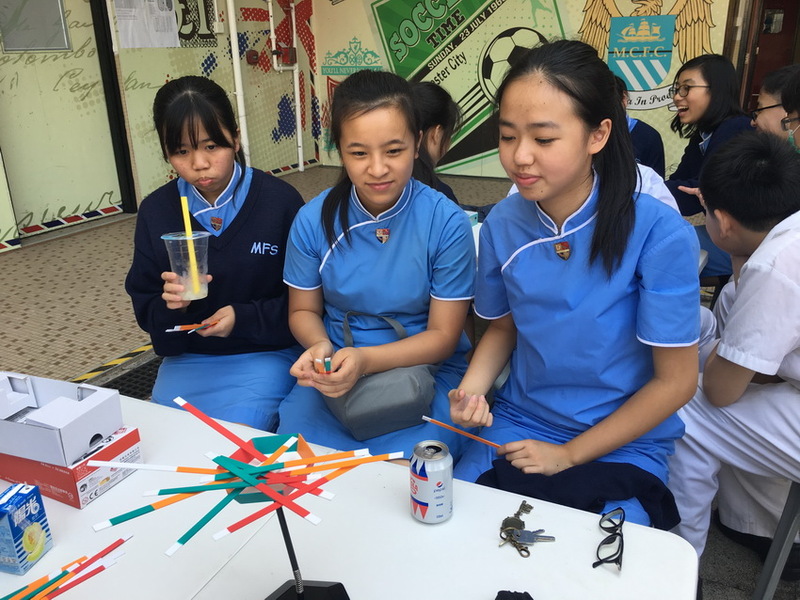 The students and the Peer Counsellors got along well with each other and really enjoyed the opportunity to play and share during the activity.